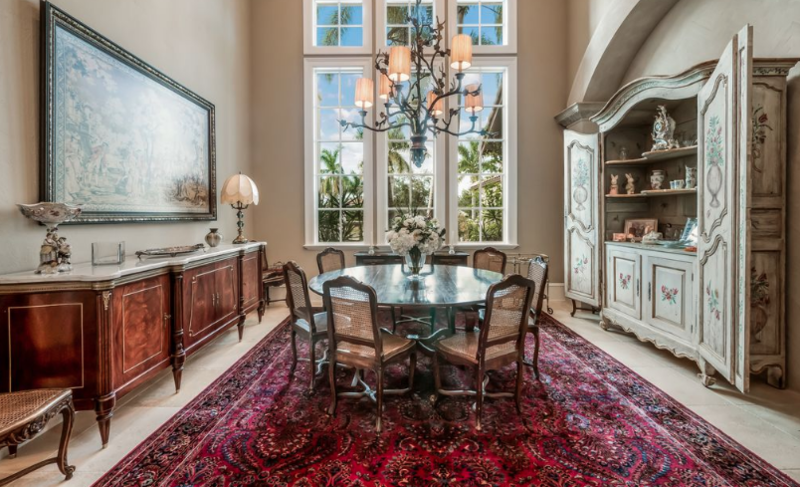 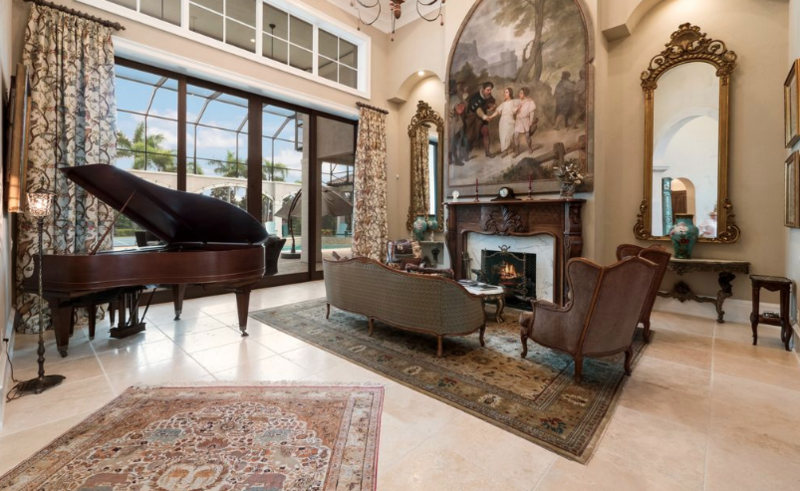 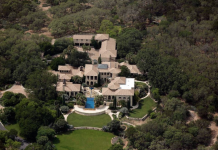 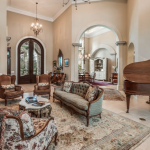 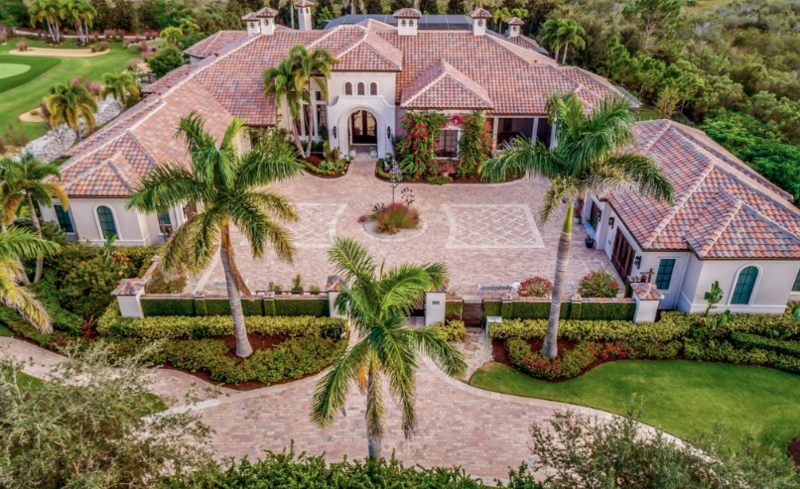 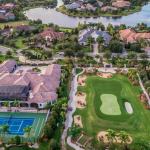 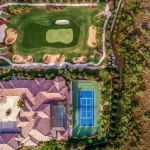 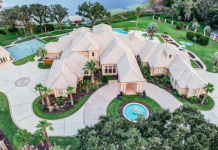 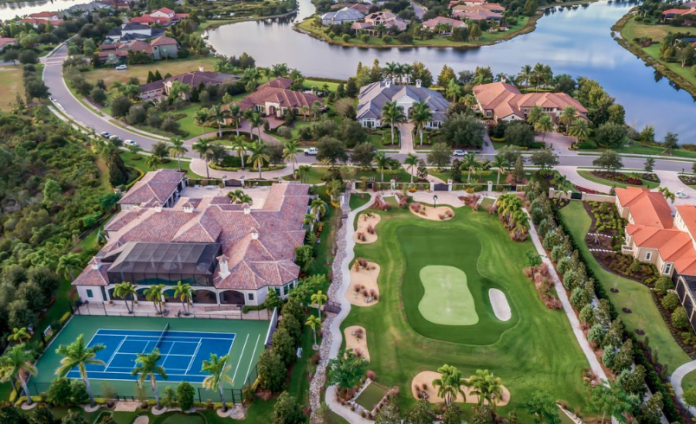 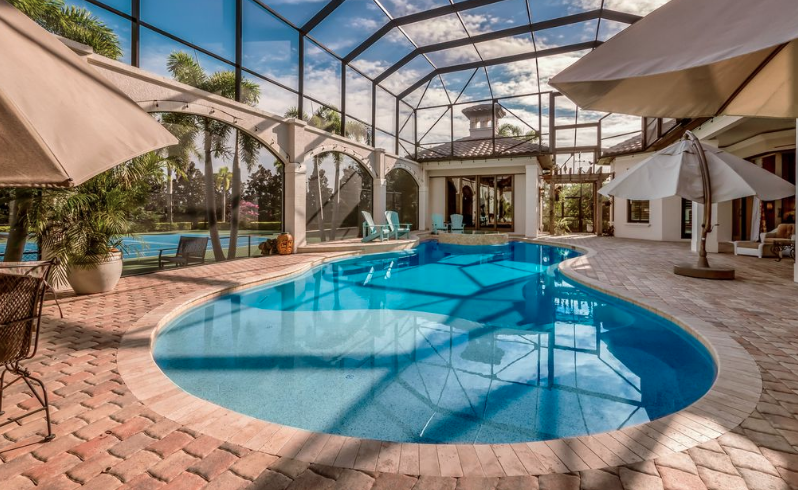 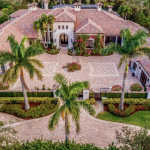 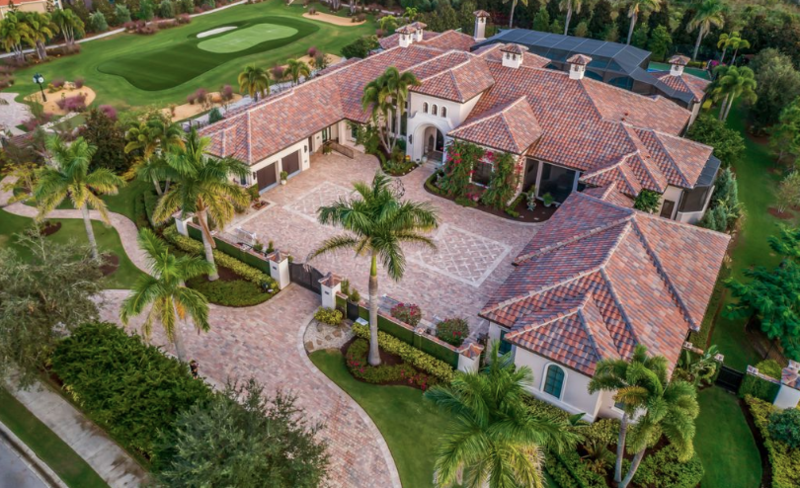 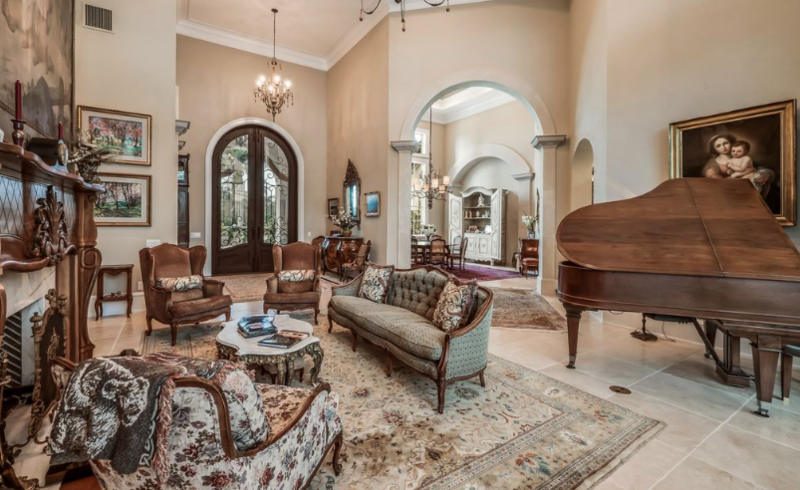 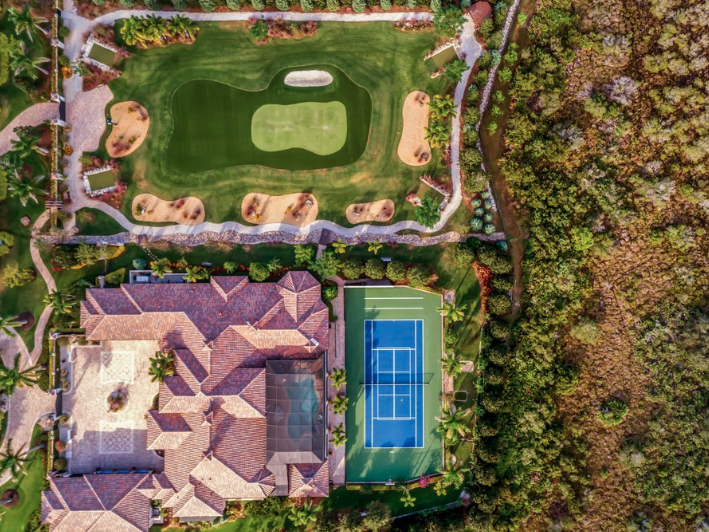 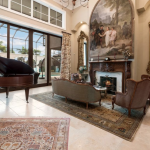 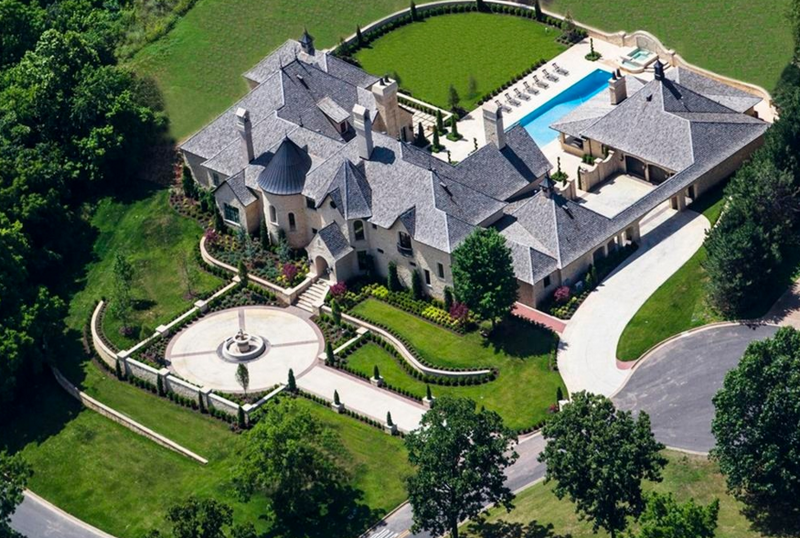 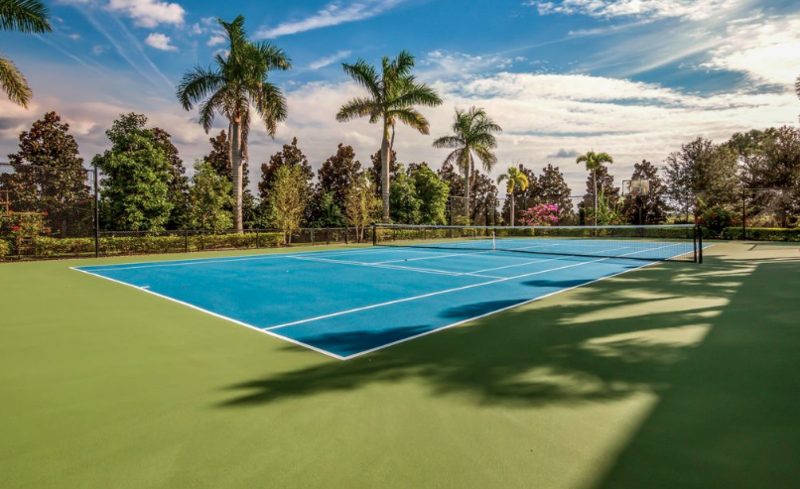 This 2.5 acre estate is located at 16416 Baycross Drive in the Lake Club in Lakewood Ranch, Florida. 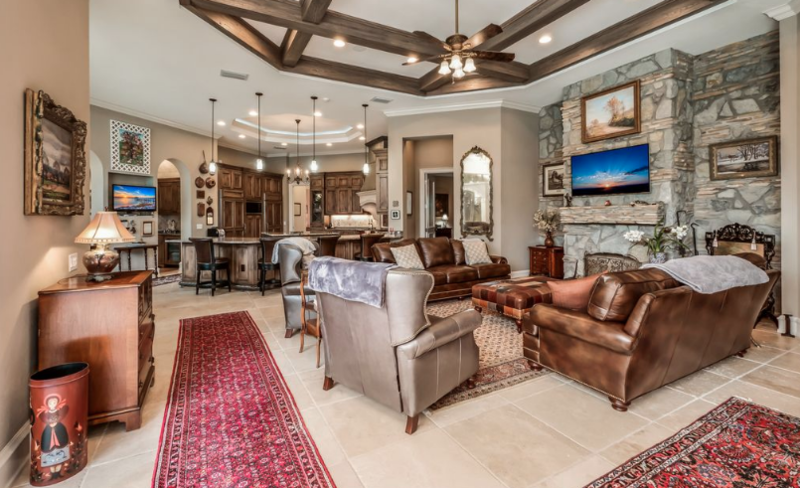 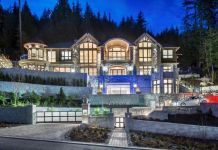 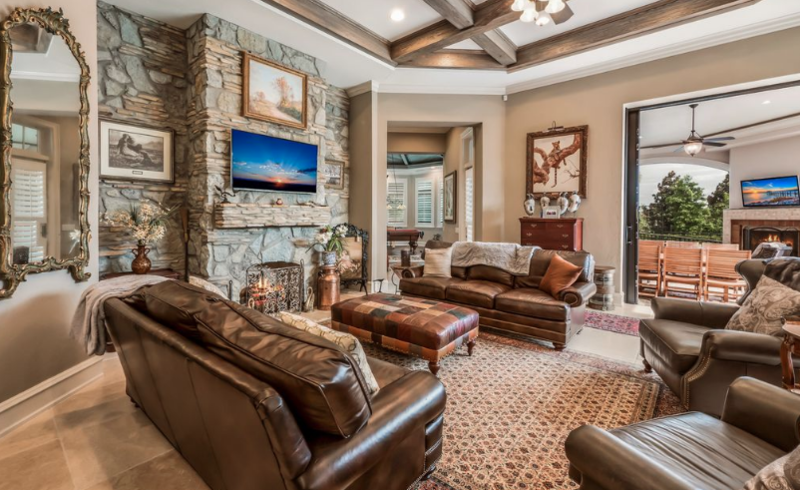 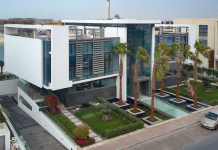 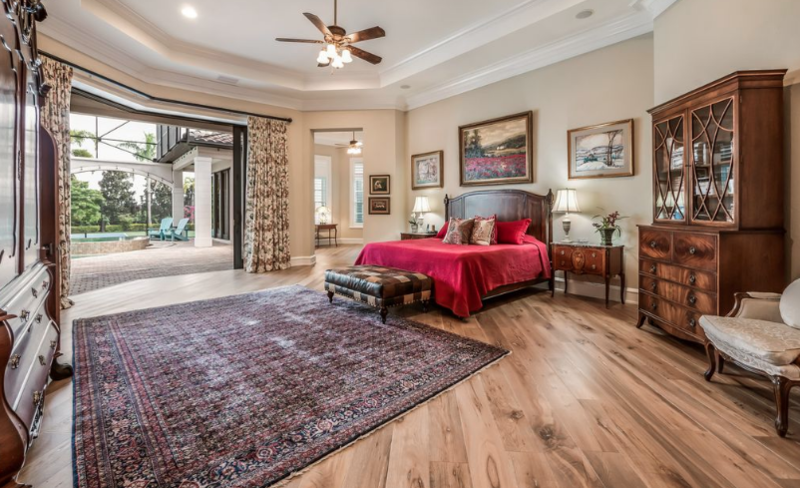 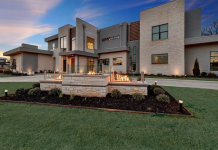 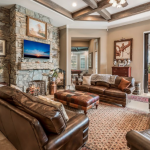 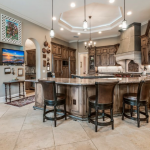 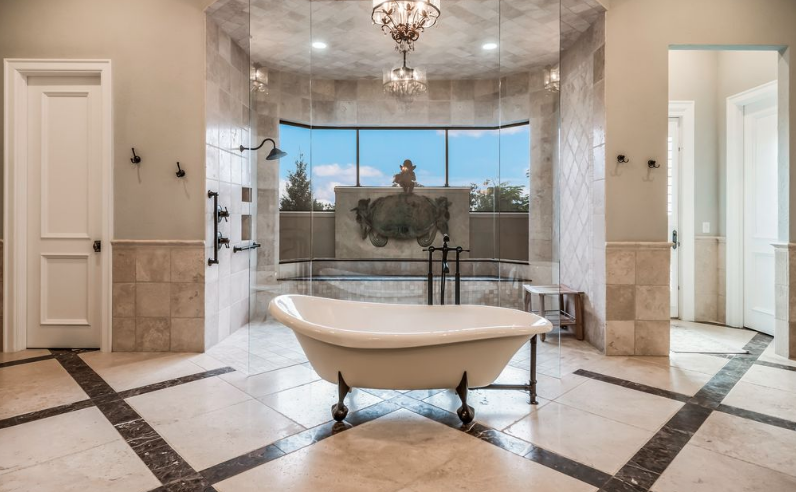 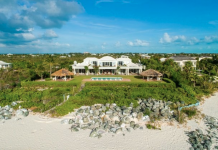 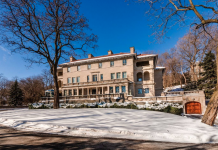 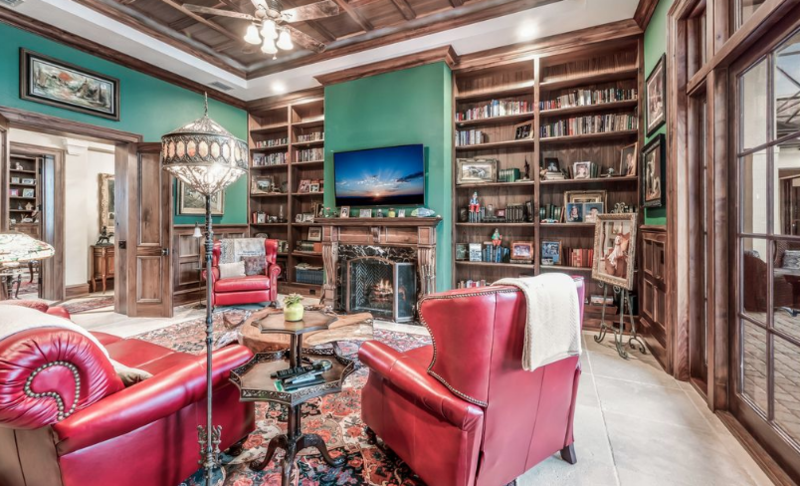 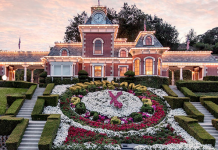 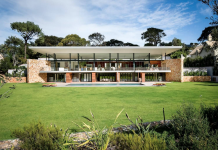 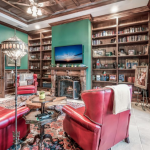 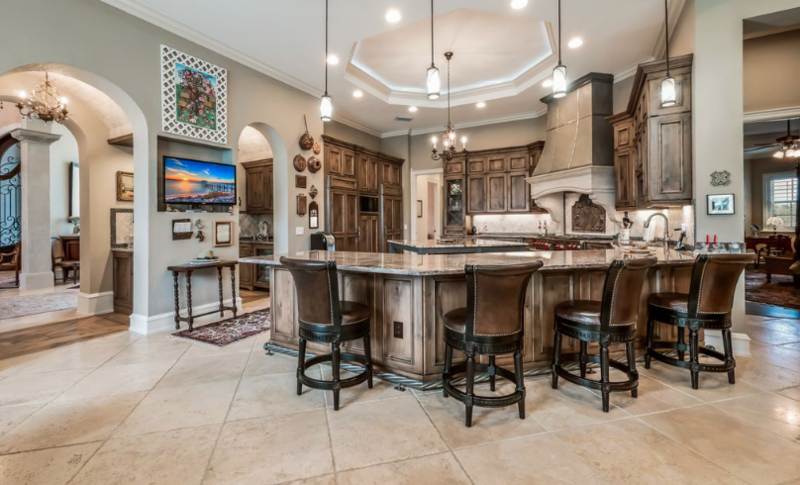 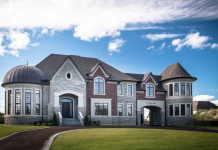 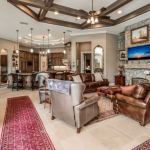 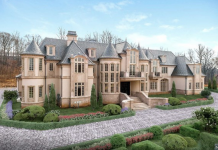 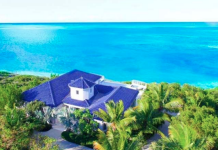 It was built in 2015 and features approximately 9,223 square feet of living space with 5 bedrooms, 5 full and 1 half bathrooms, foyer, great room, formal dining room, gourmet kitchen, breakfast room, family room, library, billiards room, garage and more. 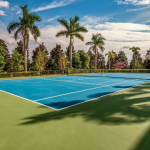 Outdoor features include a motor court, screened-in swimming pool with spa, kitchen/BBQ, fireplace, tennis/basketball court, 1/8 mile walking path and a 5-hole golf course.